What's Up With The Windbag Pundits Writing Books? What’s Up With The Windbag Pundits Writing Books? Rush Limbaugh and Bill O’Reilly have released or have new books coming out. 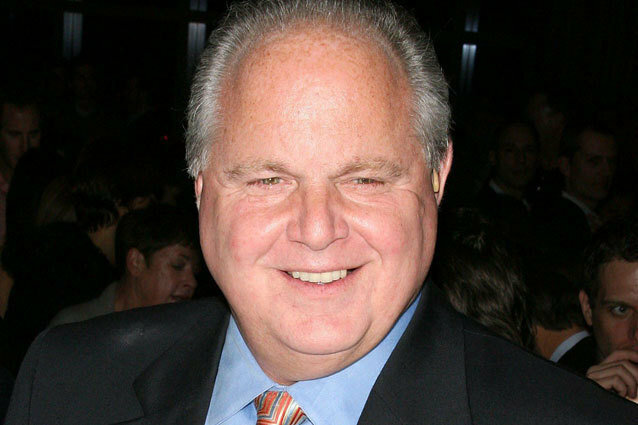 Limbaugh with one about the Mayflower, though Limbaugh Mary Sues himself and calls it Rush Revere and the Brave Pilgrims. O’Reilly has one called Killing Jesus, which recounts the life of the person at the crux of Christianity. What’s next, Sean Hannity writing a history of the Crusades? This is not the best of trends, in my eyes. The thing is, I’m really not sure I like this. There seems to already be an attempt to change some part of history. Former vice-presidential candidate Sarah Palin tried to change the message that Paul Revere was sending out: Instead of trying to warn the colonies, he was trying to warn the British that the Americans were already armed. She basically turned him into a Second Amendment poster boy instead of a historical figure. These are people who are seen and heard by millions of people a day and it’s quite easy to see how they might change some things around. Limbaugh and O’Reilly have been known to stretch the truth before. I especially don’t like Limbaugh after his comments about Michael J. Fox purportedly “faking” his Parkinson’s disease for political gain. It’s easy to see how O’Reilly might attempt to twist facts and one look at the reviews for the Jesus book tell the whole story: one side praise it up and down the street and the other rips it for being, as one reviewer said, “narrative and quotes from their favorite Bible version.” I’d check the reviews of the Limbaugh book after it is released, to see if there is the same dichotomy, before deciding to buy it. In this day and age, it seems that the amount of gullible people are growing exponentially. This government shutdown might actually be beneficial to both Limbaugh and O’Reilly. They’ll have more time to go plug their books to the public instead of having to talk about politics, since I’m sure they’ll get bored of repeating the same thing over and over. They can also read their books to themselves at night, since they might also be seen as fairy tales. Jennifer Lawrence Gets Her Dream Role in 'Dumb and Dumber To"